Alice (MBA ’17) was born and raised in North Carolina. 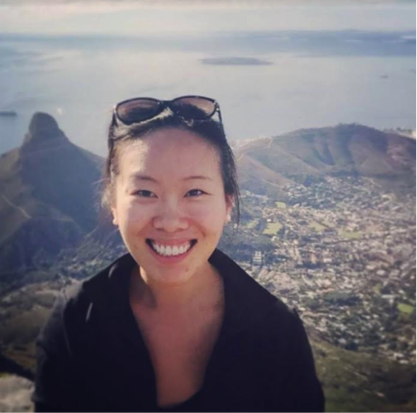 Prior to HBS, she was based in San Francisco, where she worked for health tech startups Collective Health and Mango Health and as a consultant for The Boston Consulting Group. She is interested in technology solutions that seek to improve our healthcare system.